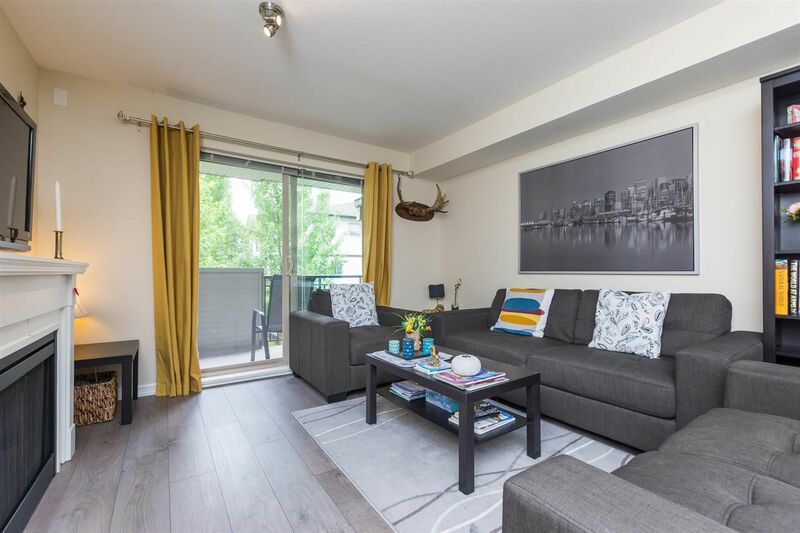 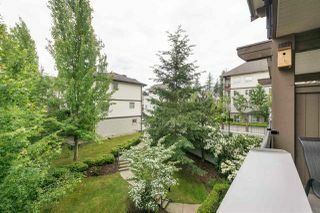 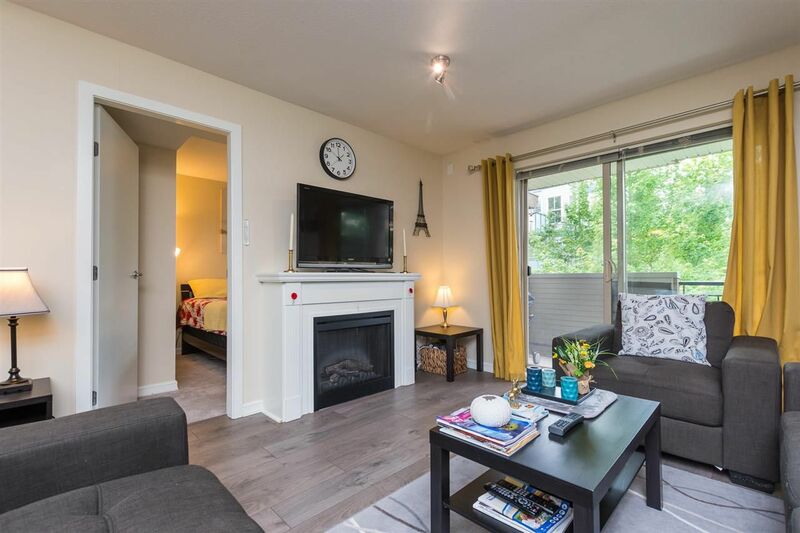 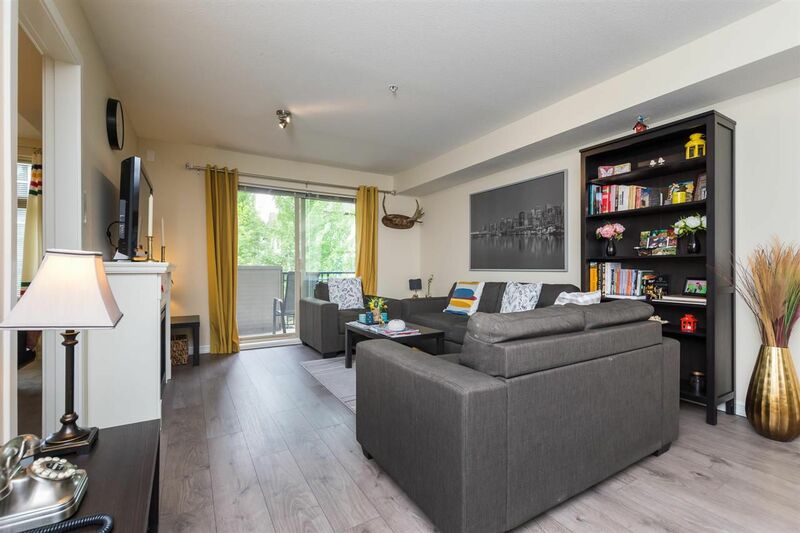 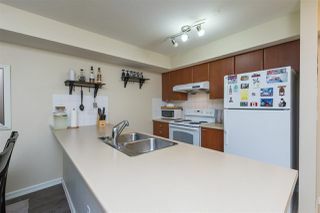 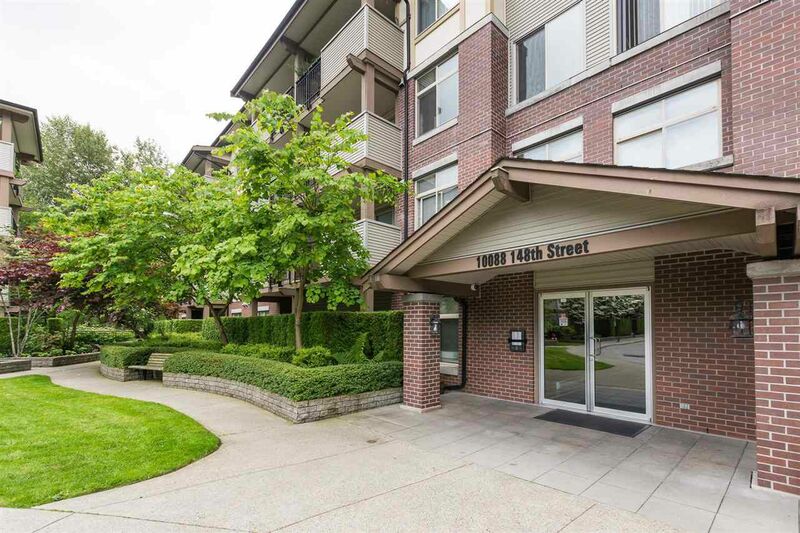 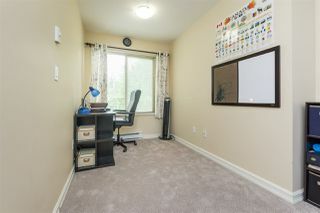 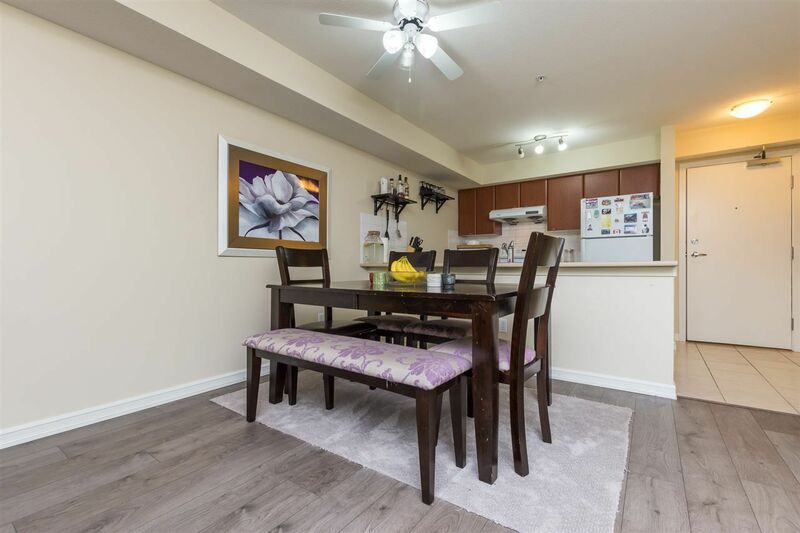 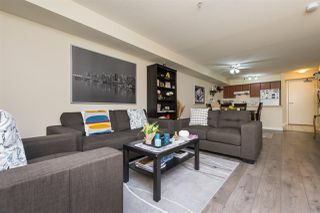 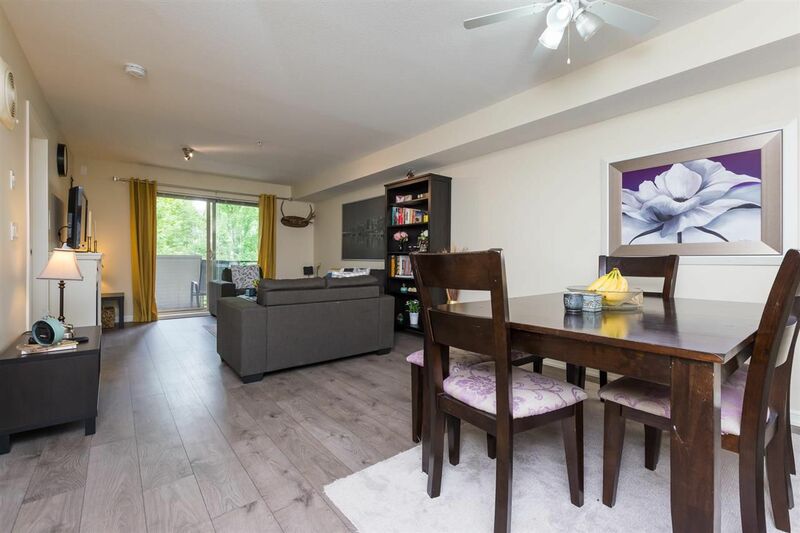 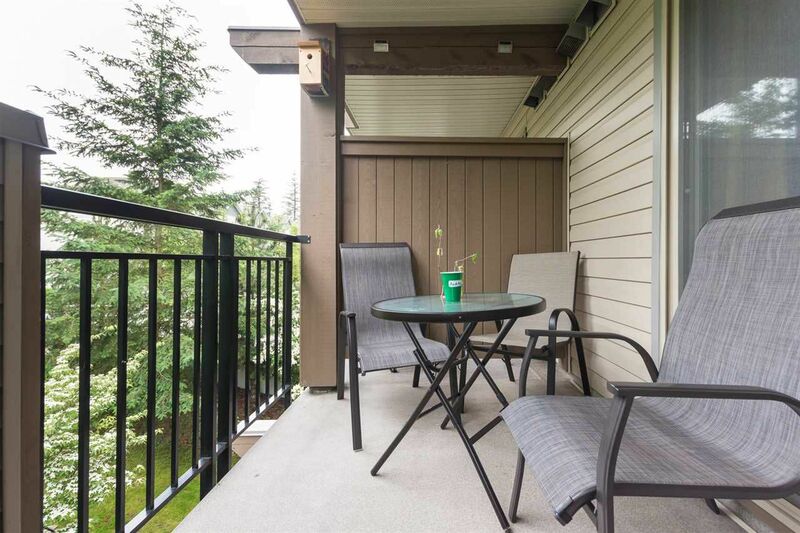 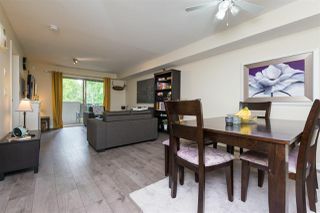 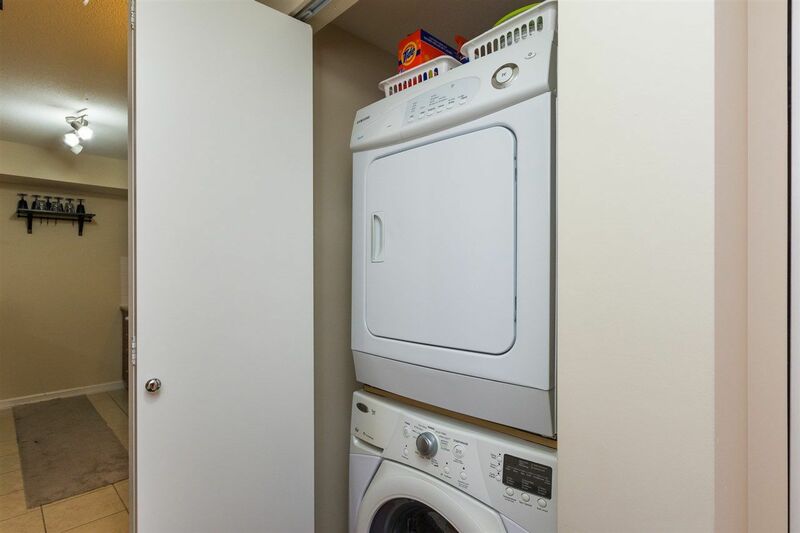 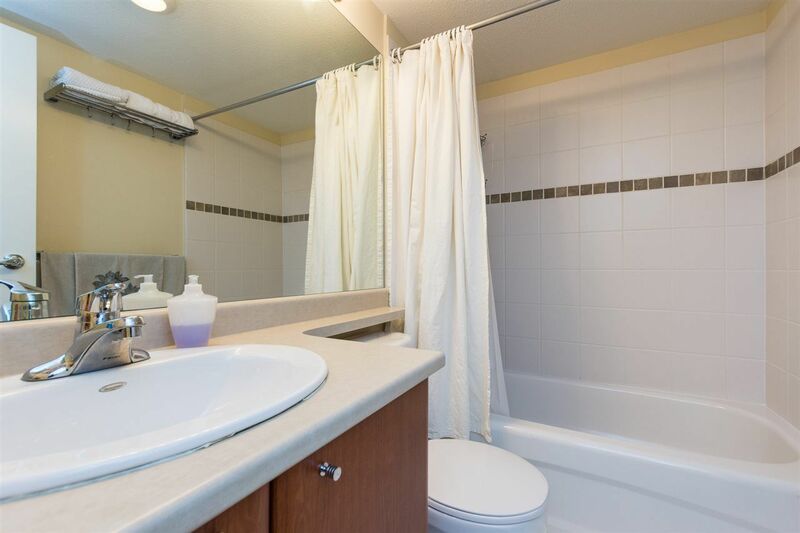 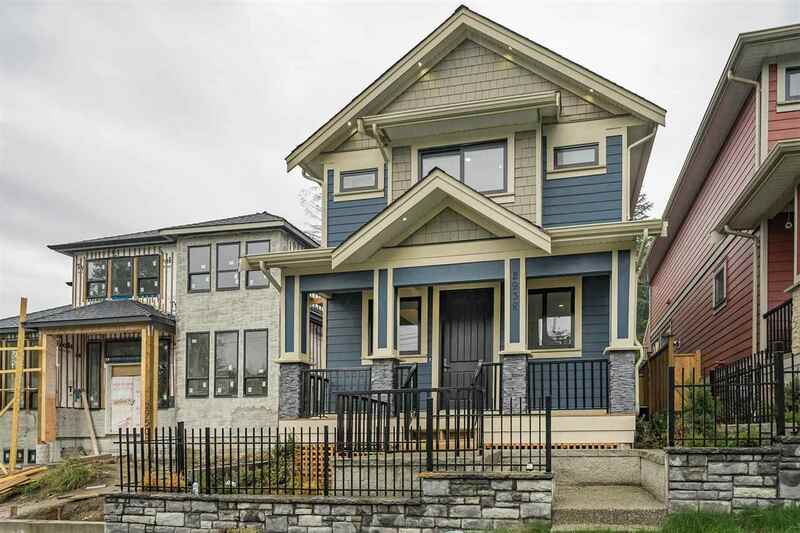 Welcome to this centrally located 2 bed, 2 bath plus den condo, new paint, new flooring, open concept. 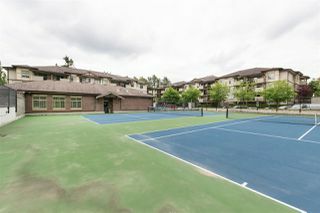 Complex with 2 Pools, 2 Tennis Courts, Sauna, Gym and Party hall. 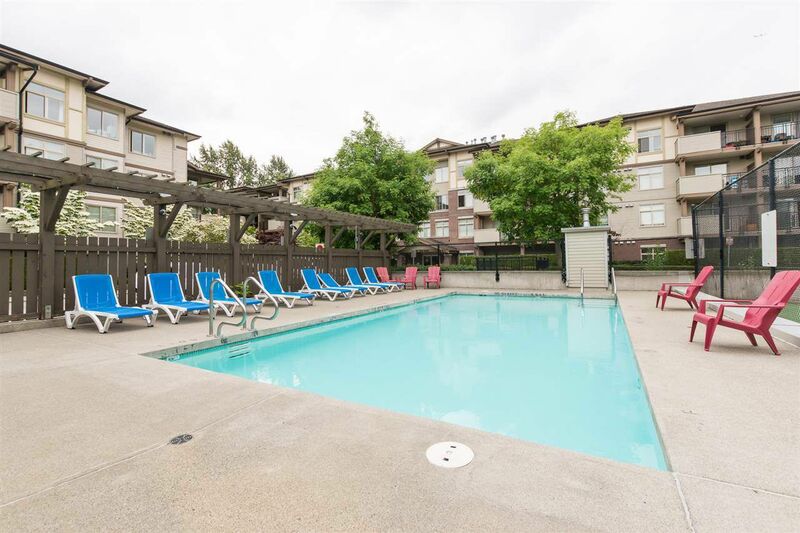 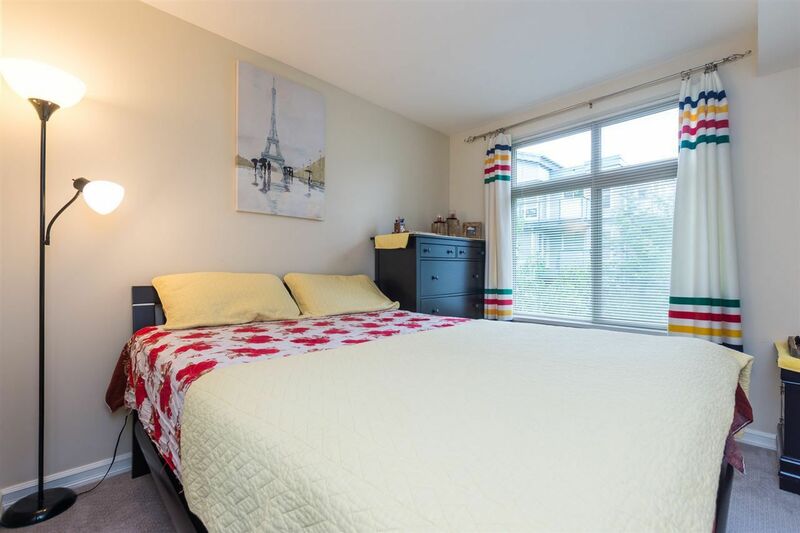 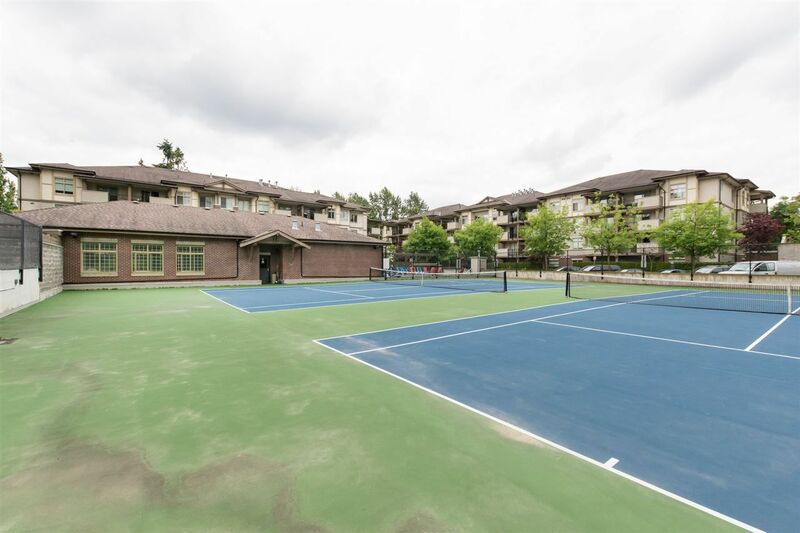 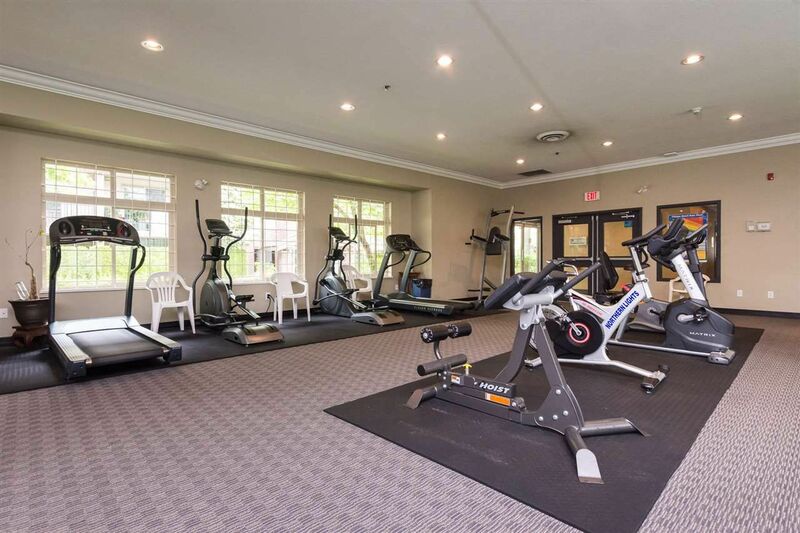 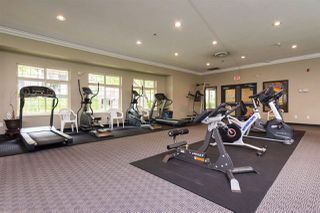 This complex is walking distance to new LRT station, guildford mall, Walmart, Cinema's, Library, Super Store, Rec Center, Green Timbers, Guildford athletic park across the street. 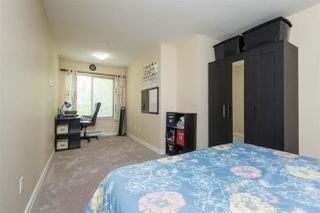 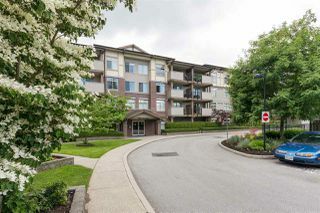 Easy access to Hwy 1 and SPRF (BC Ferries). 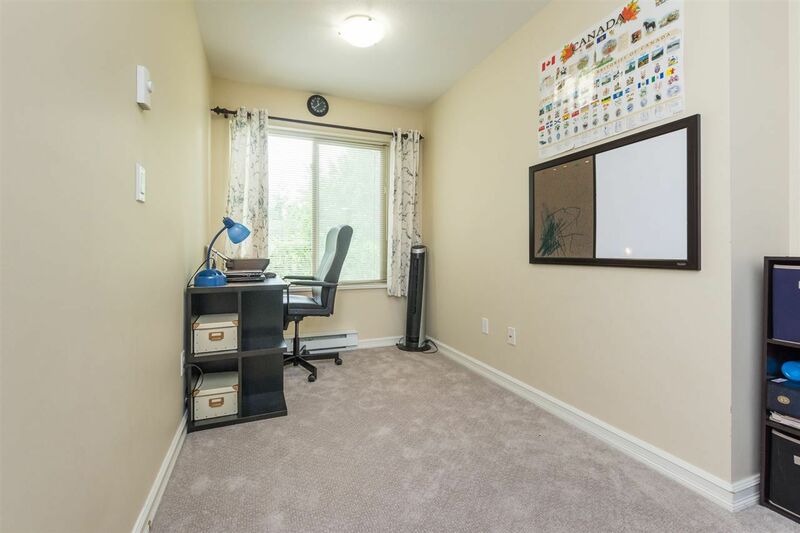 All levels of school nearby. South facing deck over looking green space. Lots of visitor parking. 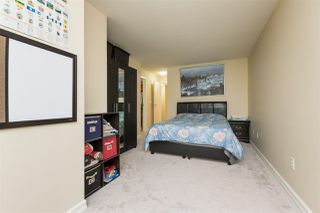 Please call for your private tour.